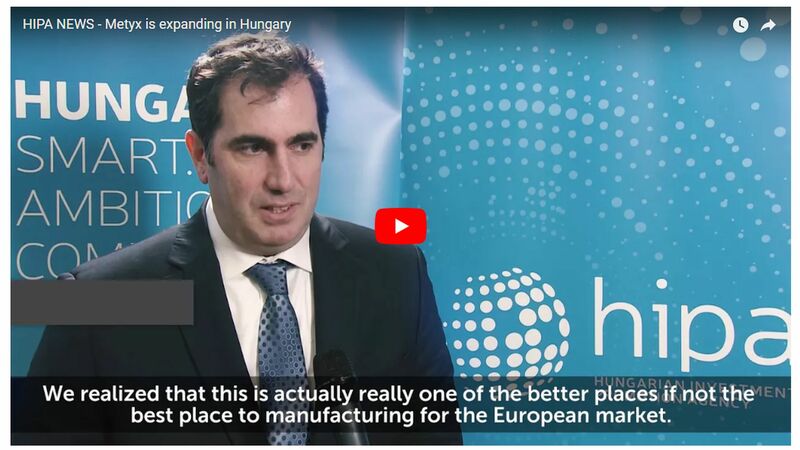 The Turkish Metyx has announced a significant project in its Kaposvár unit: the company engaged in the manufacture of glass and carbon fibre raw materials and composite products made of them will double the number of its employees, creating high added value jobs as well in the county town of Somogy County. 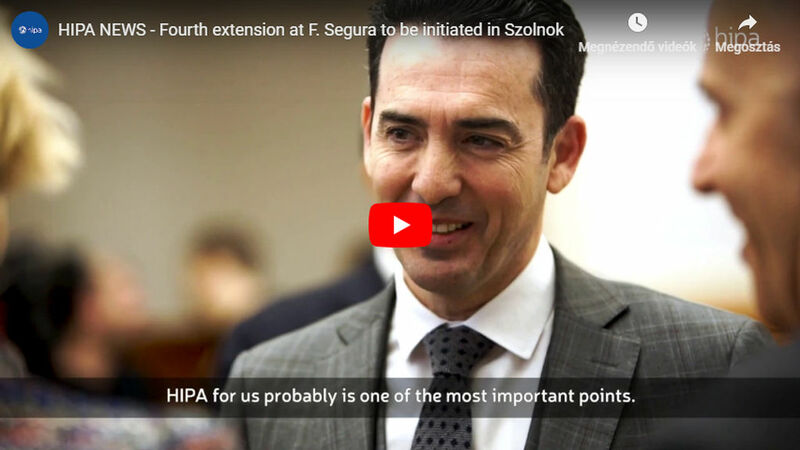 With the EUR 10 million project, the manufacturing area will increase by 6,000 square metres and 4 new production lines will also be installed. The company Telateks was established in 1940. Its main activity is the manufacture of textile products. The 2017 sales revenue of the Istanbul-based company was EUR 51 million, while it had 450 employees. A division of Telateks, METYX has two factories in Turkey and one plant in Hungary. 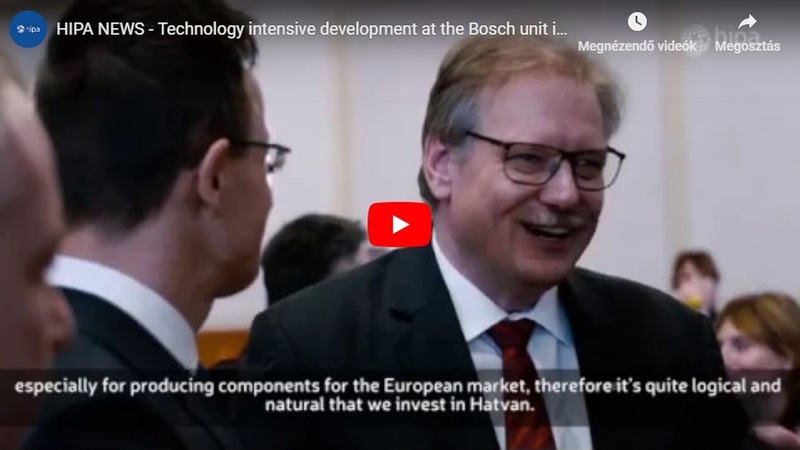 METYX Hungary has been present in Kaposvár since 2013, where it specialised primarily in the manufacture of glass and carbon fibre raw materials for wind turbines and for the automotive industry and composite products made from them. The products include various amplifiers and vacuum packing units. The company is an important TIER1 supplier of the market leading Siemens wind turbines. 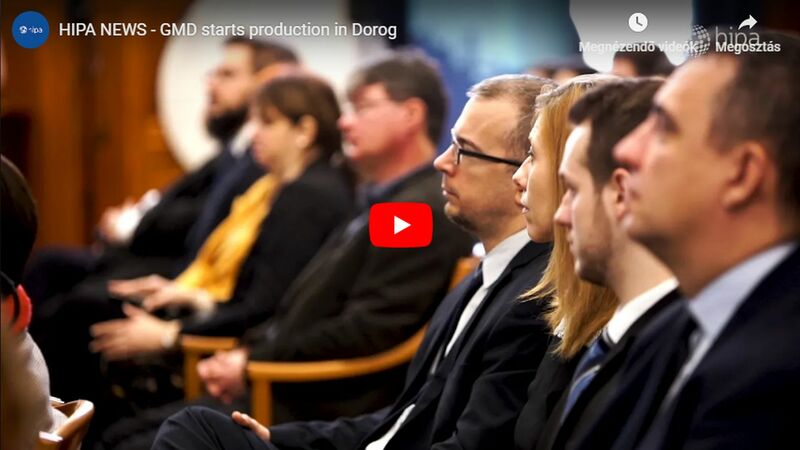 As a result of the EUR 10 million development just announced, the current staff size of 150 will increase by 182, including high added value posotions, and the manufacturing area will increase by 6,000 square metres, where new production lines will also be put into service. The economic relations between Hungary and Turkey are continuously getting stronger: in the first 11 months of 2017, Hungarian exports to Turkey increased by 10.8%, while imports from there showed an increase of 20.8%.